The band is Pink Paniscus and they are performing the show Les petites vies de Rose Bonobo in Clichy, near Paris, France. Pink Paniscus, Les petites vies de Rose Bonobo. The show combines songs, play and films. It tells a story, the story of the life of Rose Bonobo. 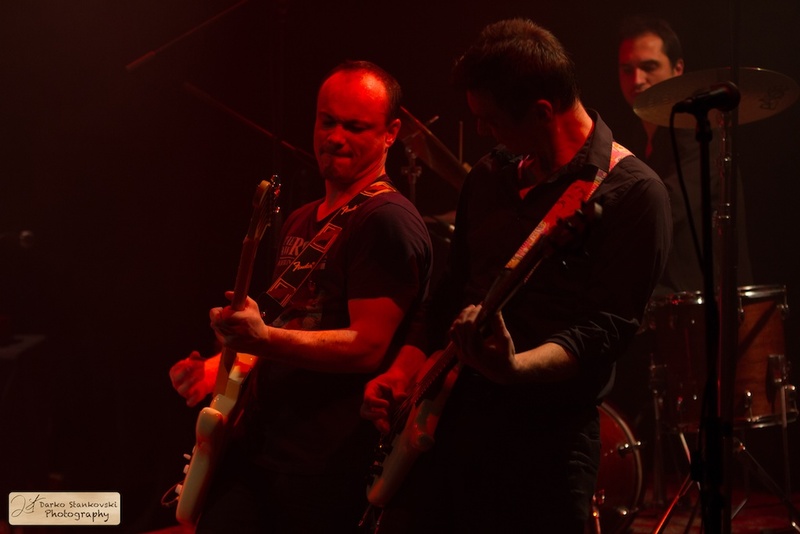 This entry was posted in Photography and tagged Clichy, Concert, Pink Paniscus, Show on April 20, 2013 by Darko Stankovski.